Manish Tyagi has followed his passion, through fate and circumstance, through the hand of God and most importantly through his own diligence and determination to succeed. At every chance Manish said, “yes sure”. He found himself at hospitality school rather than engineering. He found himself being interviewed by an Executive Chef instead of a Food & Beverage Manager and ended up in a kitchen. 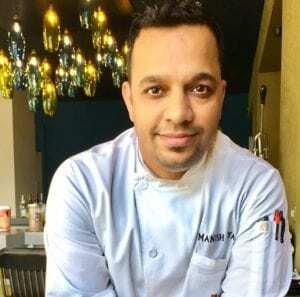 When a phone call came from the USA, following an award he received in India, he said yes and jumped on a plane, with his wife, to a new country and a new adventure and is now making waves in the US city of San Francisco which officially has the largest number of restaurants per capita. His new venture August 1 Five, named for the Indian day of Independence is a unique blend of true Indian family food lovingly caressed into a modern presentation for the diner. His dream is to bring you the story of his own journey, of his family and of the country he has for now left behind. 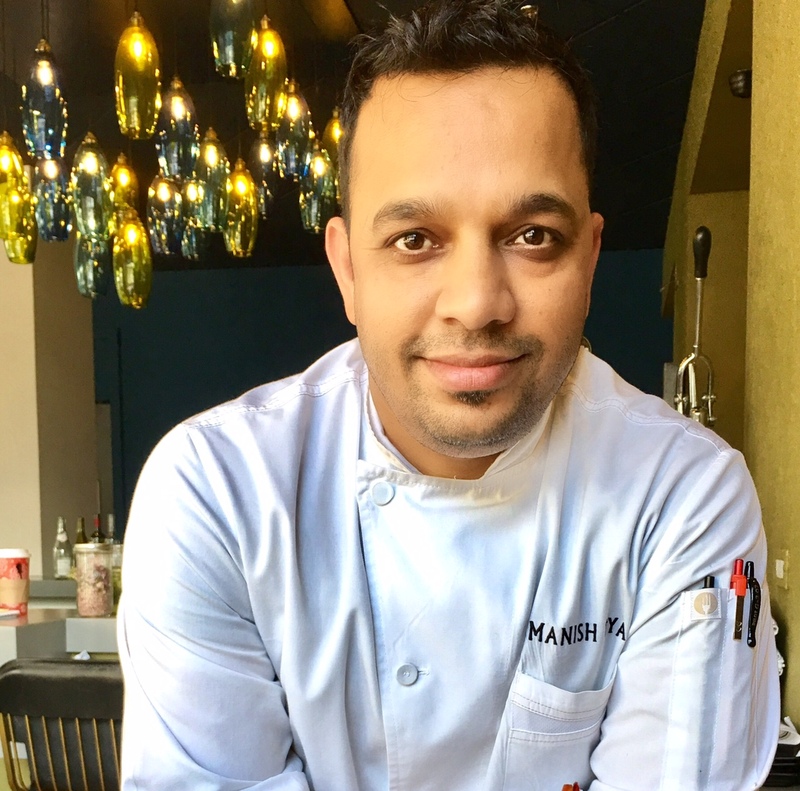 Manish shares all this and more – his parents have had their visas revoked to visit, his wife is unable to work in the USA too, but they have the grit to stick this out and to live every day thankful for the opportunities that have come to them. When you listen I guarantee you will be uplifted and energised and probably ready to book a ticket and then a table to visit this Chef in the heart of San Francisco. PreviousNZ Tech Podcast 326: Electric Kiwi, Uber Eats Auckland, IS Apple doing Augmented Reality in NZ and Lyft about to launch here?